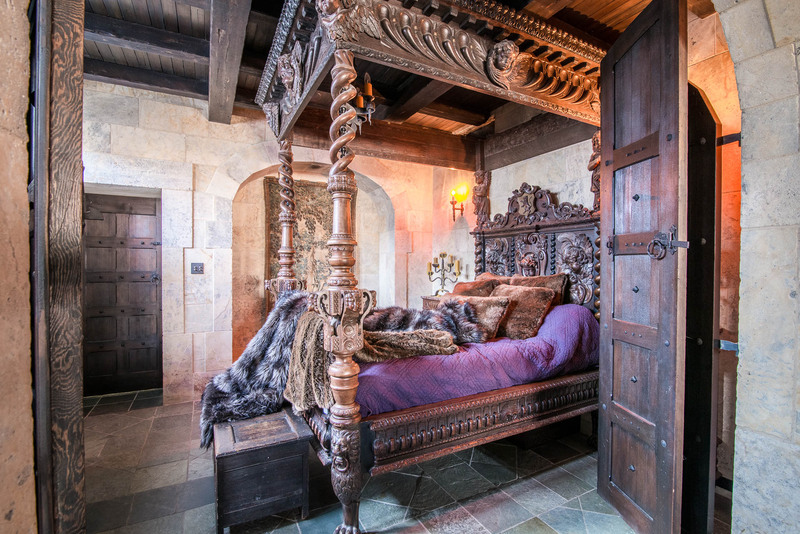 Originally built by Francis Nicholson Darke as a fortress for his beloved wife Annie, Stone Hall Castle brings an incredible Medieval European experience to Regina, Saskatchewan. 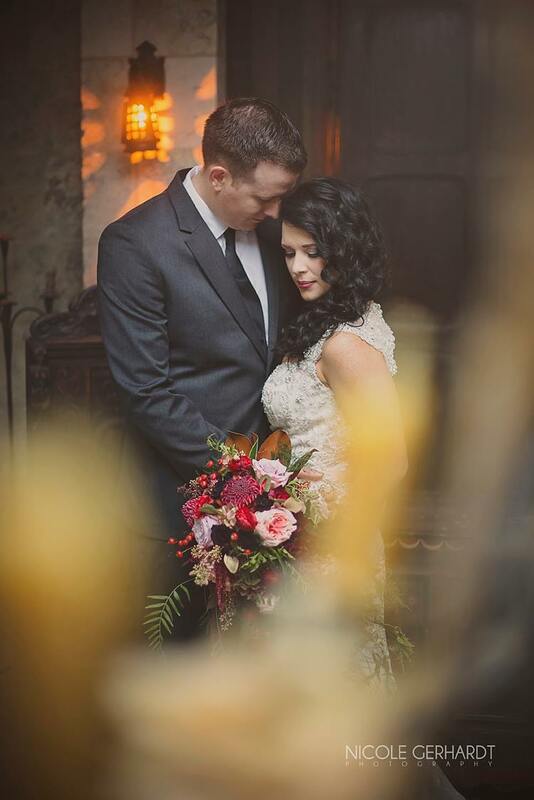 The history surrounding this castle is as intriguing as its original owner. It is a little known fact that the original Darke residence, located where the Hotel Saskatchewan stands today, was damaged during the devastating cyclone of 1912, which tore a path through downtown Regina. Legend has it that his beloved wife Annie was so shaken by that event that she pleaded with him to build a home where she could feel safe again. If it weren’t for this natural disaster, this castle would probably never have been built. In his early sixties, with the children all grown, Darke set out to build his Annie her fortress. He resolved to use the most durable building materials to withstand Prairie cyclones. With cost being no concern for the wealthy Darke, he imported the exact limestone used on the Regina Legislative Building – an action unheard of in its time for a local residence – and work began. 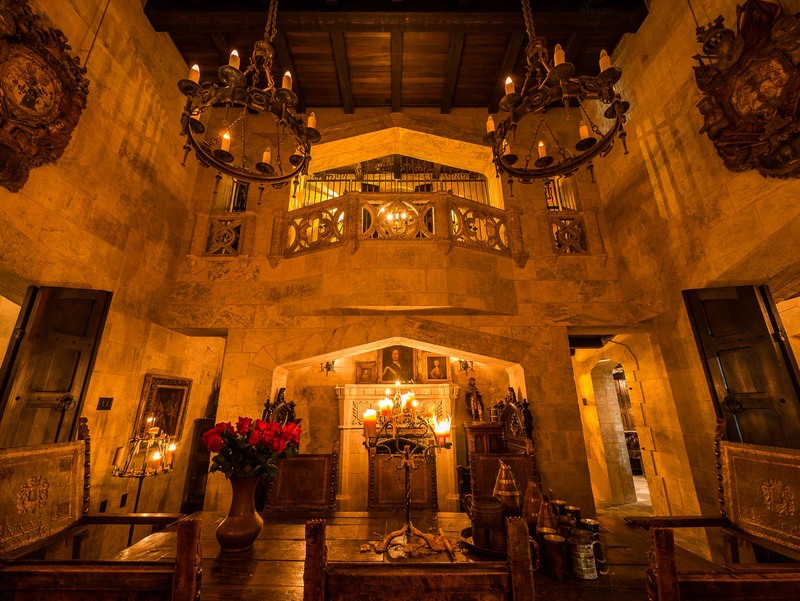 In 1926, Darke, with the help of the finest masons, carpenters and artisans of his time, delivered on his promise to his beloved Annie and presented her with a solid stone fortress complete with stone roof and bomb shelter in the basement. 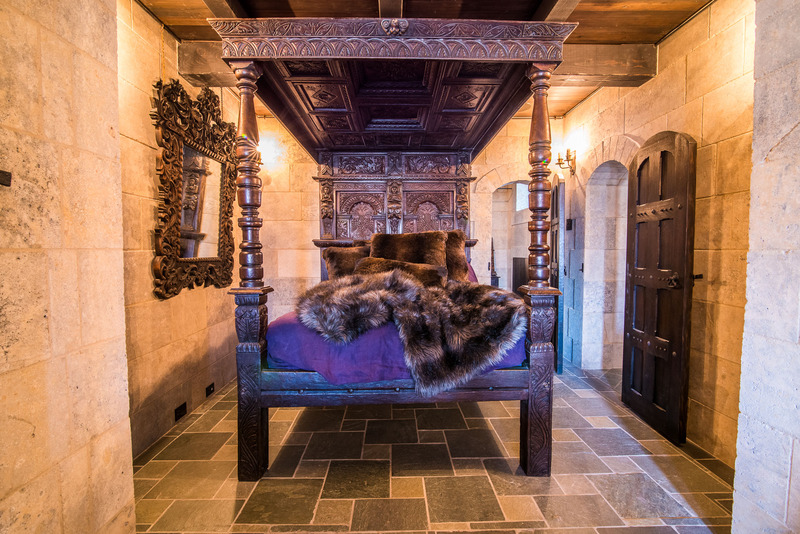 These are just a preview of a few of the many incredible rooms in this 10,000 sq/ft castle. You simply must come to see it for yourself. A treasure downtown Regina. Worth way more than the price of admission! 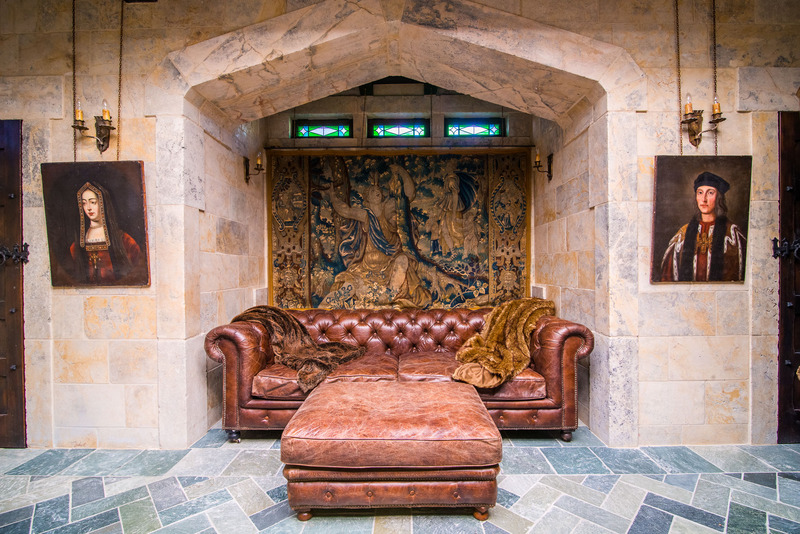 Words don’t really do justice, the amazing paintings, stonework, furniture, the list goes on and on. The guided tour is a lot of fun. 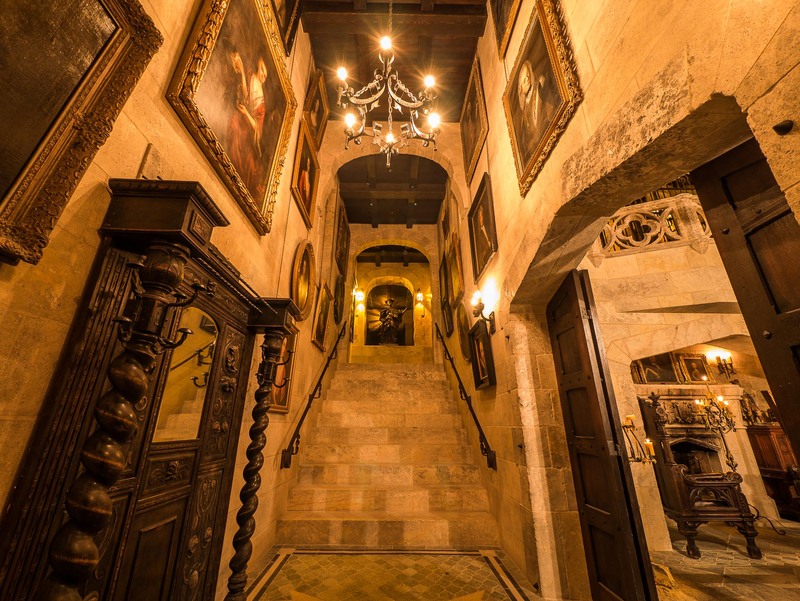 The outside of the building is deceiving looks plain, then you literally enter an authentic medieval world of stone walls, paintings, hallways and all the furnishings of an old castle indistinguishable from one in Europe! Awesome tour! The stuff Jason’s done so far is nothing short of amazing! For anyone even remotely interested in knights, castles and that general period I highly recommend this one! Fully interactive (“go ahead, sit in the chairs! Lay on the beds! take pictures till your memory card is full!”) and this gents passion & detail into what he’s doing is nothing short of remarkable! Can’t wait to see what the next evolution in the process will bring! Thanks again for having the vision & means to create what so many of us dream about sir! This castle simply cannot be described or shown in pictures. The level of detail that has gone into it is almost unbelievable! It’s one of the most amazing things in this city. Just go see it!! Tour length is approximately 1.5HRS. 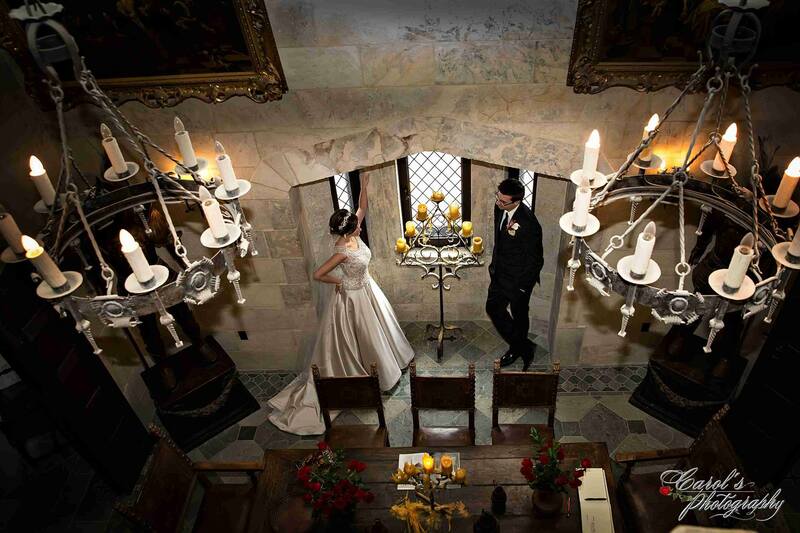 NEW: Special 12 month pass to Stone Hall Castle Tours for $99. Come with friends and family anytime. Contact us for details. * Special week day rates available for personal PRIVATE UNSCHEDULED tours by request. ** School Tours Available (minimum class size of 15 children). Book your tickets online below. Please note: after booking your tour online, you will receive an email containing your tickets with a bar code. If you don’t see them within 5 minutes, please check your junk mail. These tickets must be presented in order to gain access to your tour! If you would like to ask about corporate bookings, please email us at info@stonehallcastle.com. 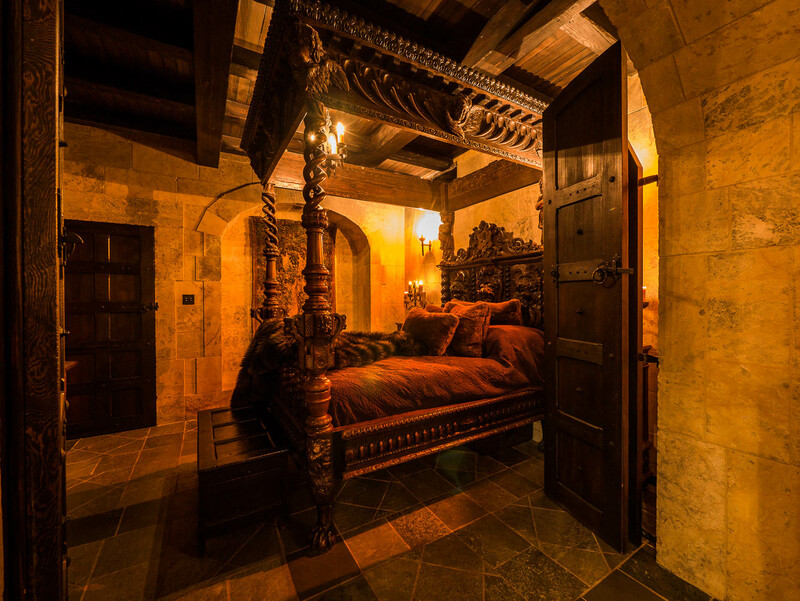 The castle has 3 unique, unforgettable experiences available for staying, starting at $1,495/night. 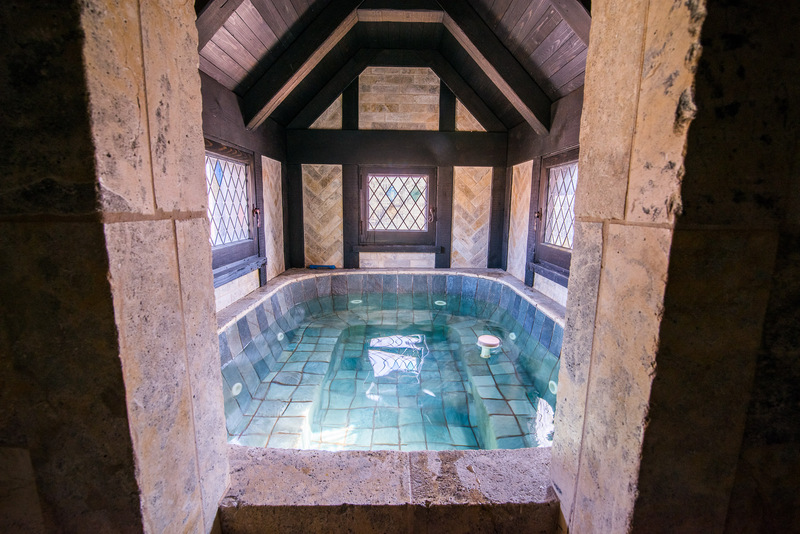 From the ultra-luxurious, spacious Master’s Chambers – complete with stone hot tub, fireplace, kitchen, and more, to the loft Servant’s Quarters and Princess Suite. 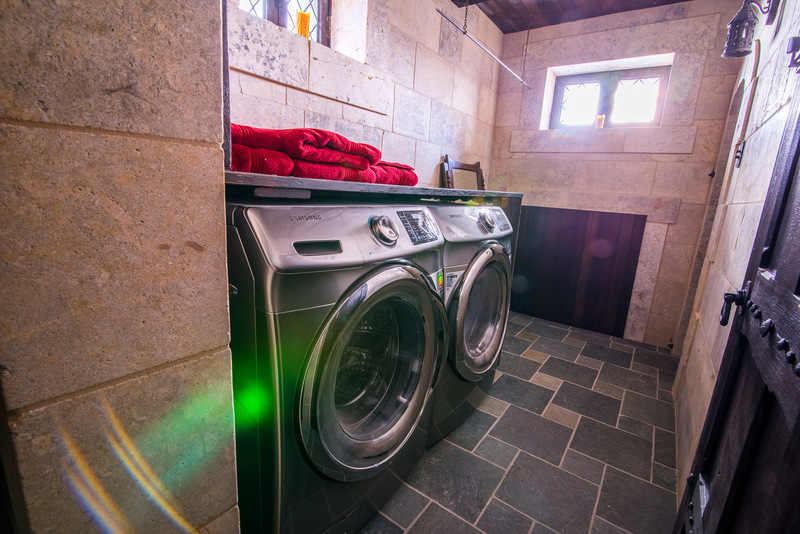 All suites have their own washrooms and cable television with some suites having their own kitchens and laundry. All suites include access to the castle dining hall, library, state-of-the art home theatre room and airport pickup/drop-off available. 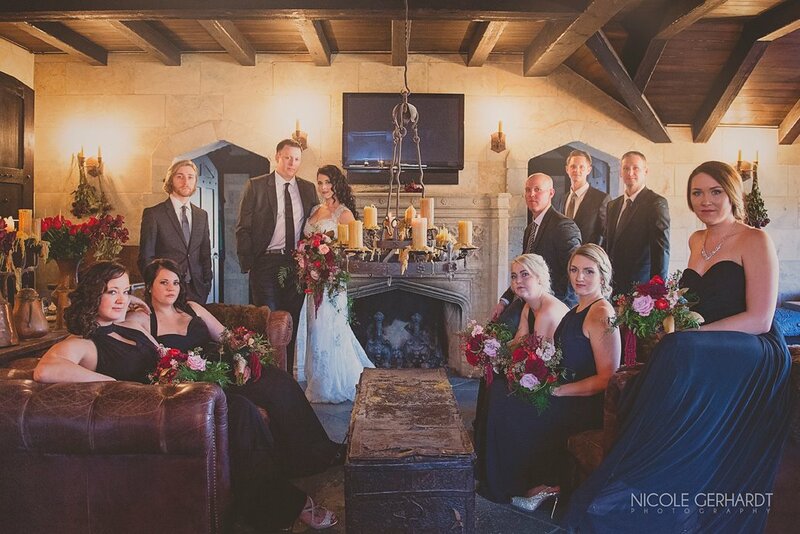 The Castle may also be booked for special corporate events or wedding photos that you will never forget! Book an unforgettable birthday party. Stone Hall Castle is located on the North West corner of College Avenue and Cornwall Street across from the Darke Hall, in Regina, Saskatchewan, CANADA. 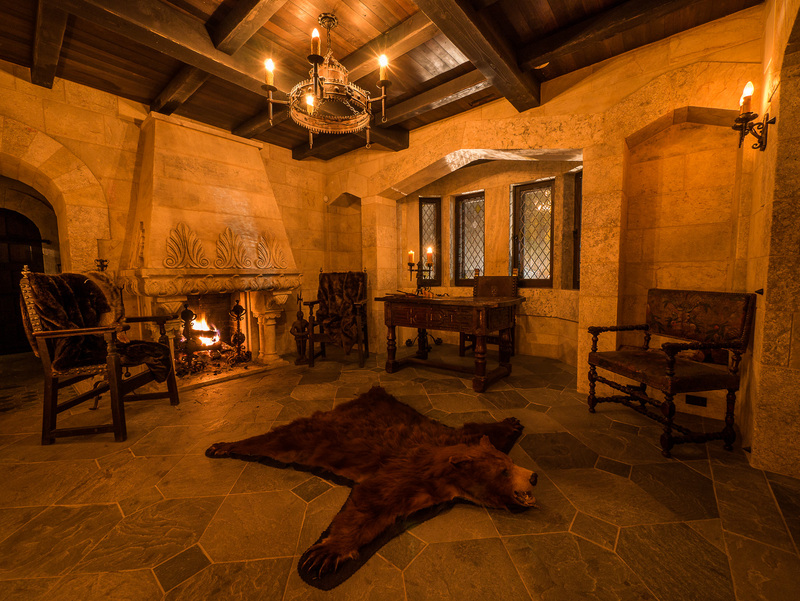 Things to do in Regina, SK must include a visit to the city’s very own medieval European style castle, where guests can book an interactive tour at Stone Hall Castle. 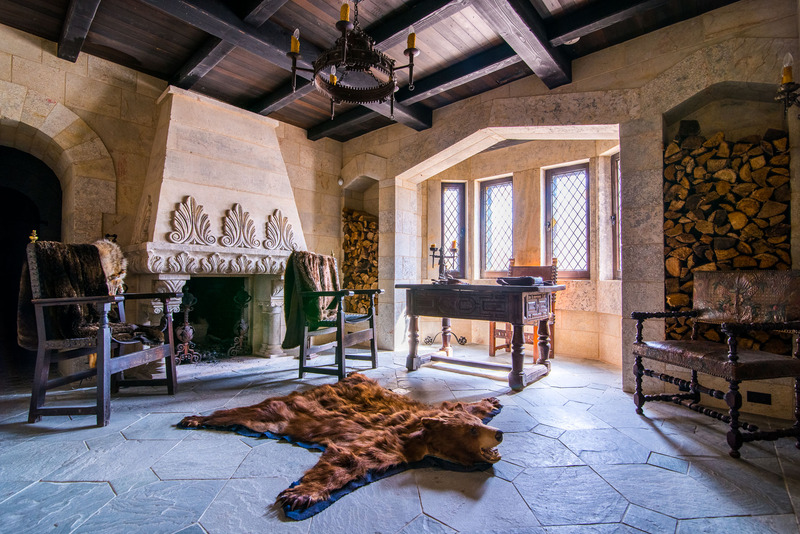 The best castle in the world is actually in Regina, SK where visitors can host an event or book a tour through the medieval European style palace called Stone Hall Castle. 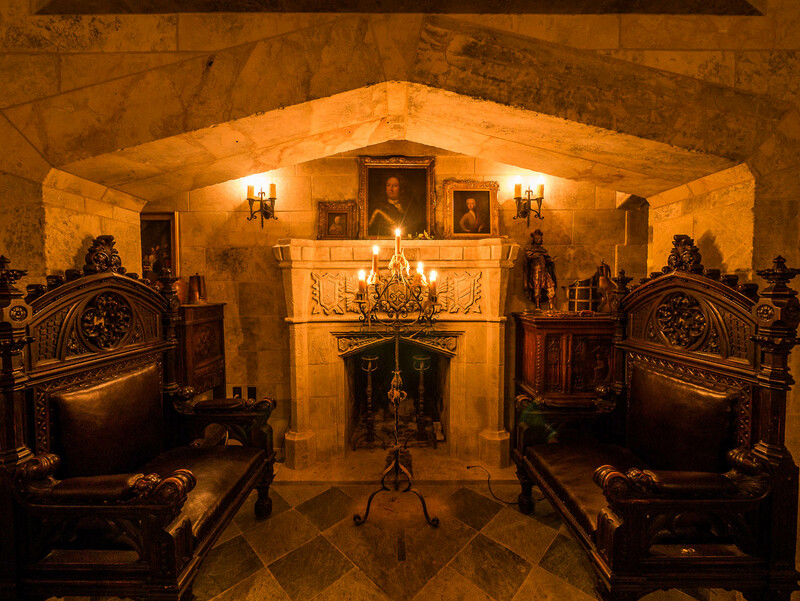 A castle hotel in Regina, SK is a must-see when you’re in town, because they provide tours and host the best events you could imagine, at the Stone Hall Castle. Stone Hall Castle is situated at the north west corner of Cornwall Street and College Avenue from the Darke Hall, in Regina, SK. This tourist attraction in the Queen City was the first castle in Regina, SK, and the public is invited to take a tour! Jason Hall, a real estate investor, owns Stone Hall Castle, which was once the College Avenue abode of real estate tycoon Francis Nicholson Darke and the former Helmsing Funeral Chapel.The medieval castle in Regina, SK was built in the 1920ss by Francis Darke to protect his wife Annie from amiss weather. In the 1970s, the castle was later converted into an art deco-style funeral store for 30 years. 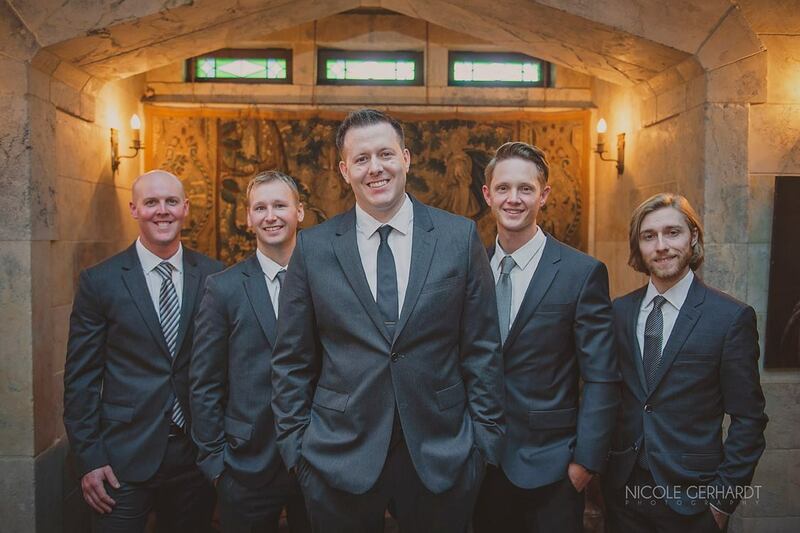 Jason bought the 10,000 sq. ft. residence in 2004. 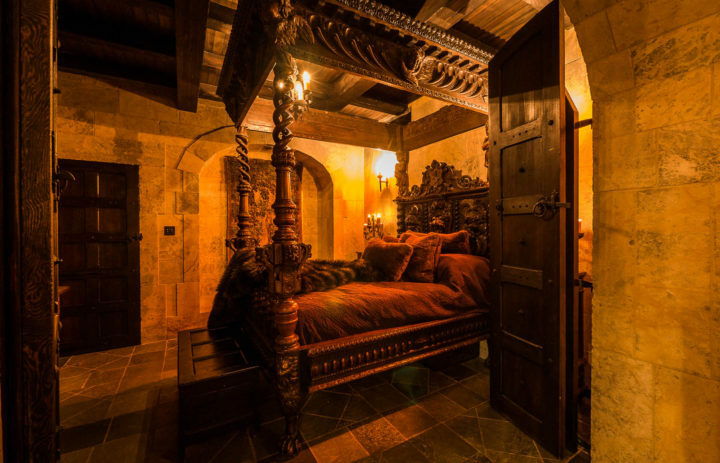 He transformed his passion for European history and architecture into his residence and public medieval fortress. He imported limestone from Greece and bought museum-quality vintage furniture, paintings, tapestries and light fixtures. 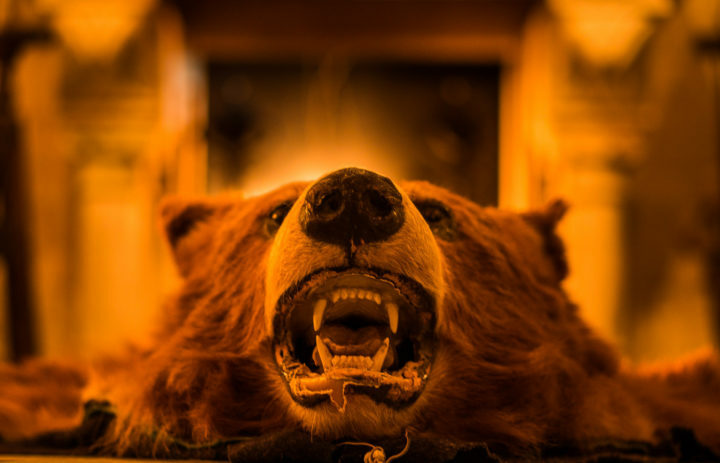 Jason has invested millions of dollars in the renovation of the fortress. 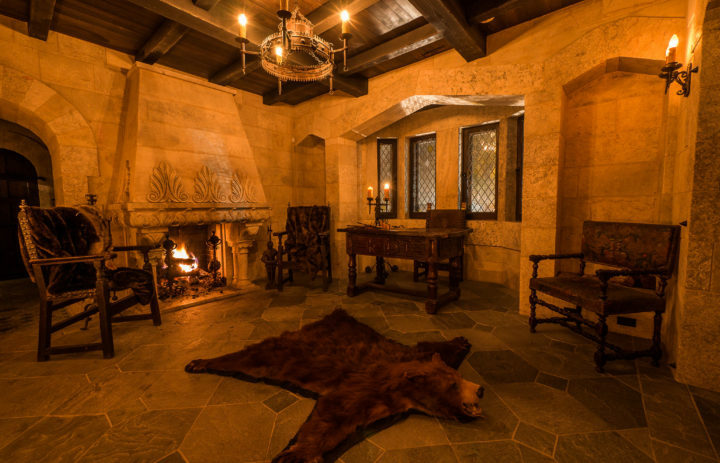 Places to visit in Regina, SK must include a stop by the city’s very own medieval European style castle, where guests can book an interactive tour at Stone Hall Castle. 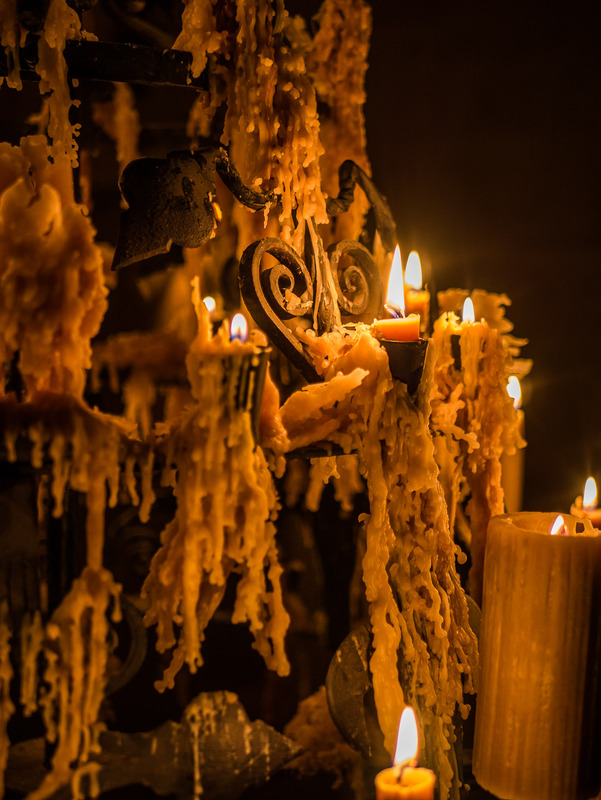 The medieval castle in Regina, SK is a combination of old-fashioned and modern with in-floor electricity and heating, several fireplaces and lots of beeswax candles to generate ambiance within the castle. 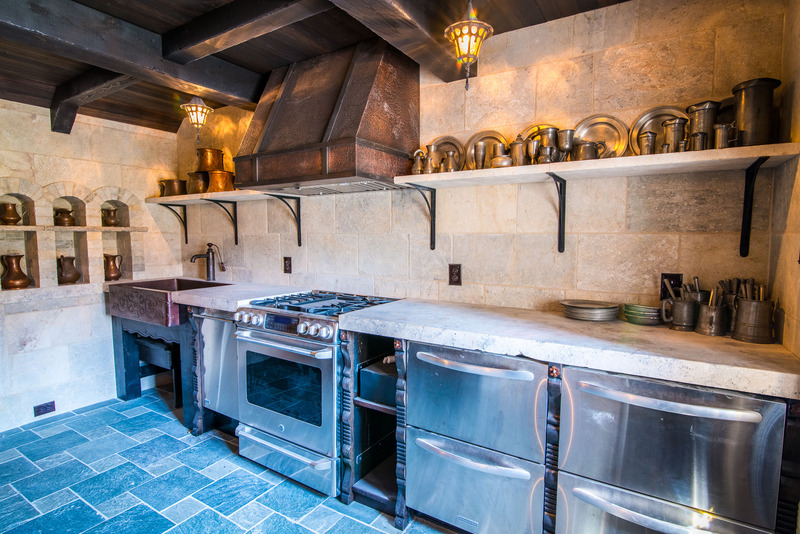 Each detail is observed with kitchen appliances and two copper bathtubs hidden craftily behind vintage designs. Jason hunts out his carefully chosen designs from auctions throughout the world, paying good money for items of history to supplement his collection. In fact, the oldest painting in the castle in Regina, SK is a biblical scene that was produced in 1575.This historic castle in Regina, SK is a work in progress and Jason has plans to expand it further in the future, including adding a courtyard as well as a tower with real swans within the next 25 years. 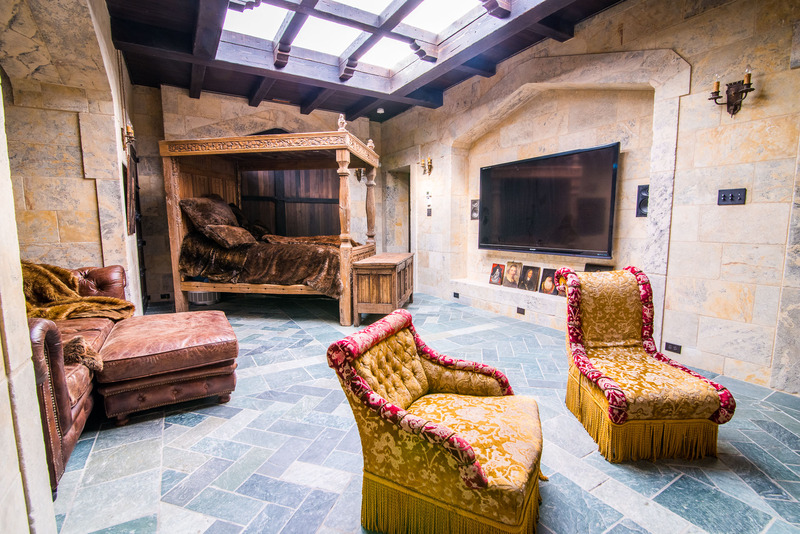 He offers a home theatre where guests enjoy private viewings of movies. He also offers guided interactive tours to the building that has been transformed and turned into a medieval castle in Regina, SK. He provides 45 minutes tours to groups and individuals, seven days a week. 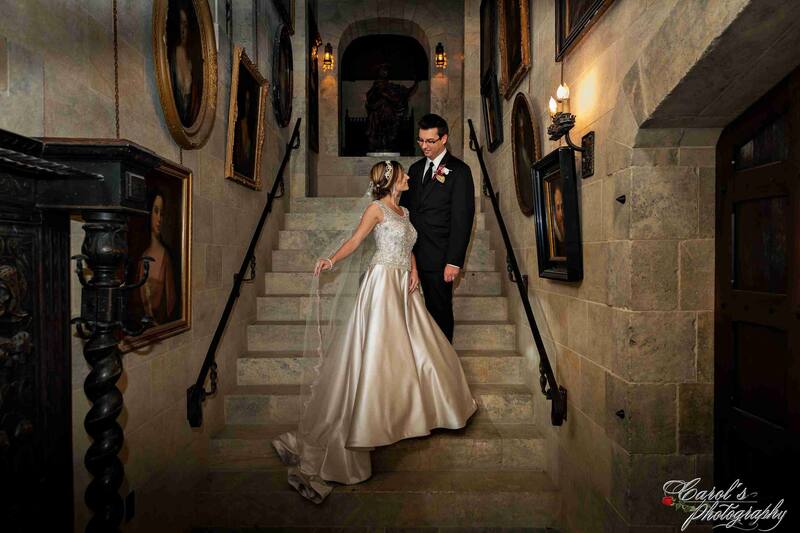 The most beautiful castle in the world is in Regina, SK where visitors can host a wedding or party or book a tour through the medieval palace called Stone Hall Castle. An English castle in Regina, SK that is a pretty cool place to visit, host an event or even stay overnight is the medieval palace that is called Stone Hall Castle. There are many things to do and places to visit in Regina, SK. 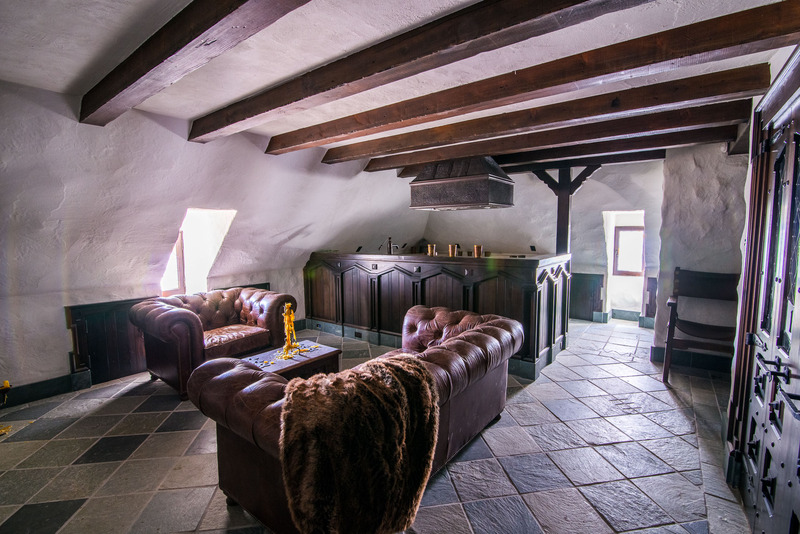 A visit to the Stone Hall Castle is one of them!If you plan to stay at the castle during your visit, it has several unique and unforgettable experiences available for accommodation. 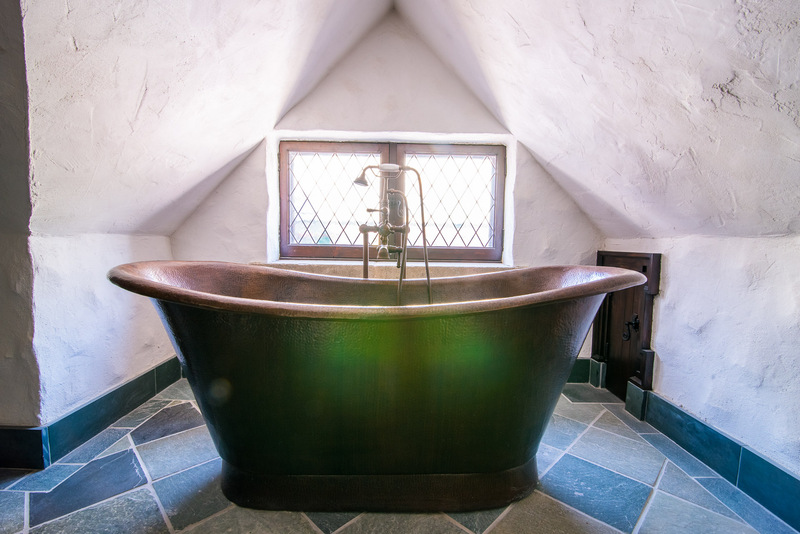 From mega-luxurious to spacious master's chambers, all the suites are complete with a kitchen, fireplace and stone hot bathtub. 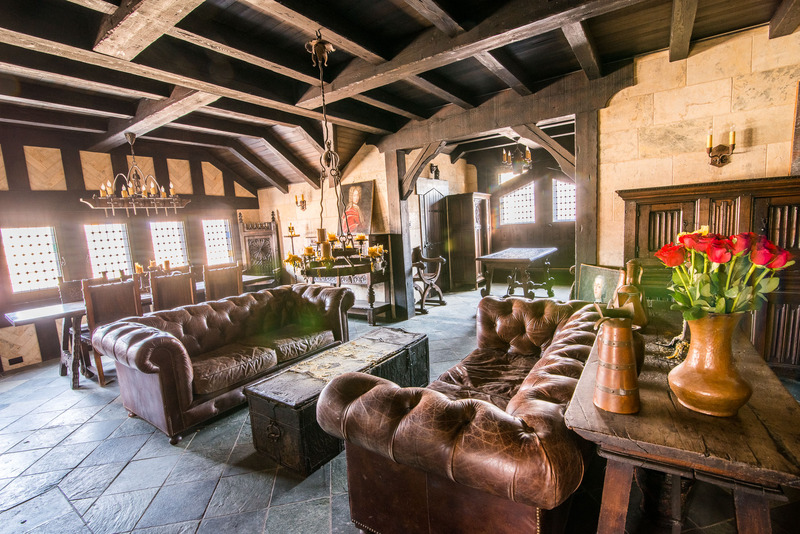 Moreover, the suites also have access to the castle's modern home theatre room, library, dining hall, an assigned servant, and convenient airport pick up or drop off. 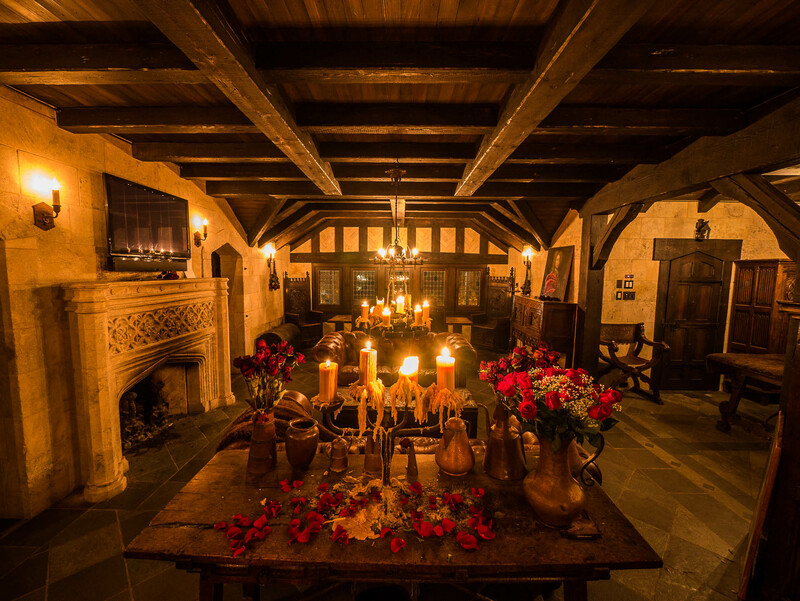 A castle in Regina, SK where guests can book a tour through the medieval European style palace, or even host and event such as a birthday party, is at Stone Hall Castle. 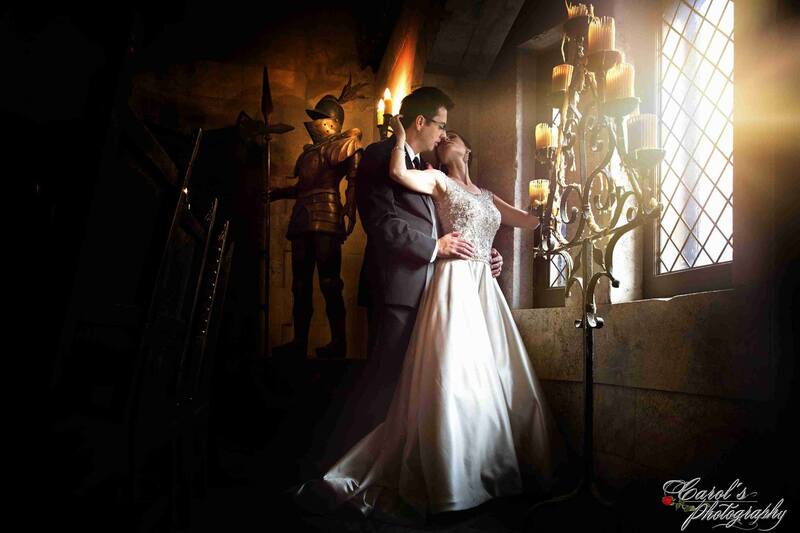 A medieval castle in Regina, SK that is a must visit is a place where guests can tour, host an event such as a wedding, or even stay overnight is called Stone Hall Castle. 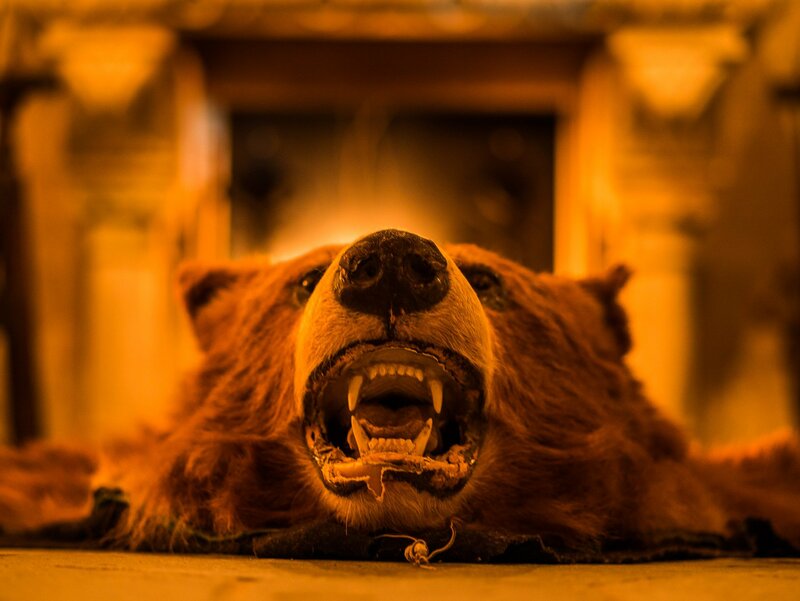 Visiting Stone Hall Castle can give you an experience of a lifetime. There are so many things to do in Regina, SK, individually or corporately. 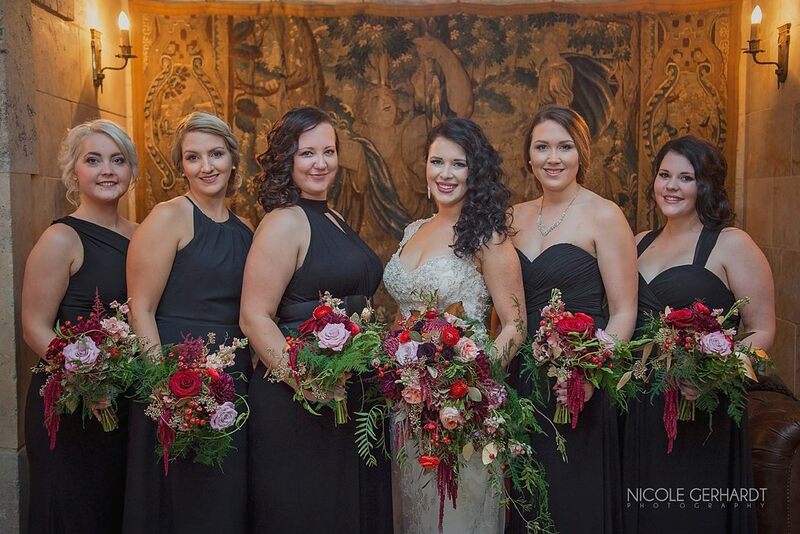 You can also book the castle for wedding photos, special corporate events, birthday parties, honeymoon and other events to add to the things to do in Regina, SK. 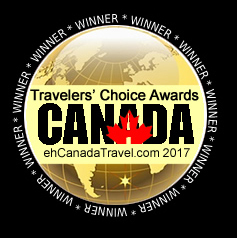 You can book your reservation online to get your tickets ready to explore this magnifient place to visit in Regina, SK. 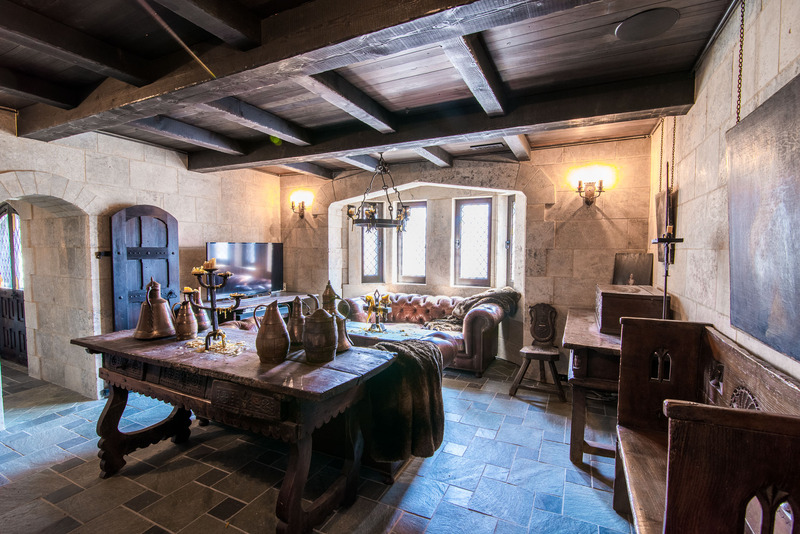 A middle ages castle in Regina, SK that is one of the best places to visit is also a palace where you can stay overnight or how ta party, so stop by Stone Hall Castle. The best place to visit in Regina, SK is a popular medieval style castle hotel, where guest enjoy the ancient feel of the rooms and amenities at Stone Hall Castle. 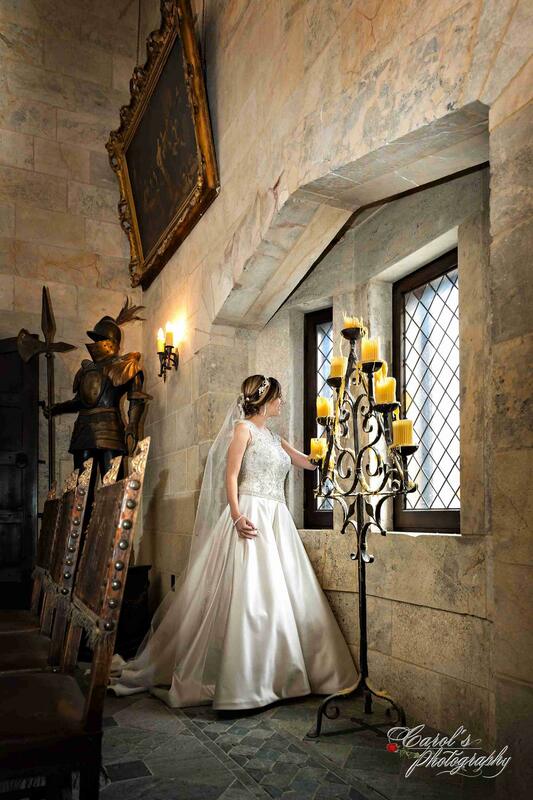 A castle in Regina, SK where guests can book a tour through the medieval European style palace, or even host and event such as a wedding, is at Stone Hall Castle. A European castle in Regina, SK is the city’s top thing to do, where guests can take a tour through the palace or arrange to stay overnight, so stop by Stone Hall Castle.